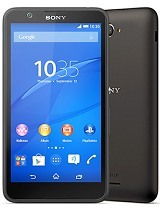 Does Xperia E4 support USB OTG? Good looking, hope it will translate into a good performer? 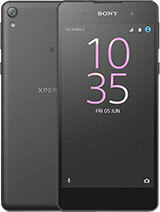 san, 18 Apr 2015i am using xperia e3 only 4 month and i have repaired 7th times and 4th time problem in displa... moreyeahhh? ?pls describe your problems.u are a competititor agent here to bash sony products.sony midrangers are the best in terms of quality.please dont tell lies about good phones wiyhout using e3.u are a real lier. san, 16 Apr 2015Dear xperia user don't buy any xperia mobile upto 15000 range becouse sony are not use proper ... morewhat the hell? 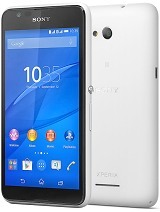 ?i have been using xperia e1 since 1.5 years without any problem.u are a company agent.sony phones are the best-they have always won red dot awards for best phones in entry level.go google yourself-e3 has won red dot for best phone in 2014 and e4 will do it in 2015. 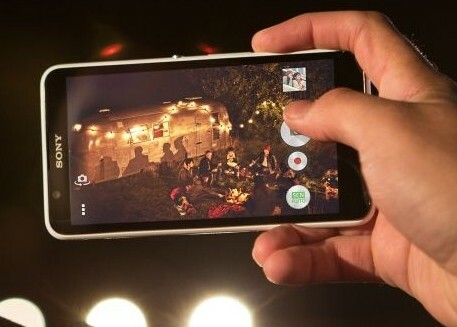 Is sony xperia e4 have notification led?? Dear xperia user don't buy any xperia mobile upto 15000 range becouse sony are not use proper quality material for this price range after using 2 & 3 months then many issue are generated & all problem started from hardware hence service center can't give proper service. Anonymous, 15 Apr 2015blac and white is more stylish.and it has absolutely no heating issues.i have played real raci... moreThanks for replay. tuvan, 14 Apr 2015What coulor is more stylish on this phone, black or black & white?blac and white is more stylish.and it has absolutely no heating issues.i have played real racing 3 while the e4 is plugged in to the charger and it still doesnt heat up.besides it is fluidic-no lags at all.e4 is really a entry level gem! Is this phone having any heating issues just like other mobile hand sets, while gaming, browsing or having on a call? 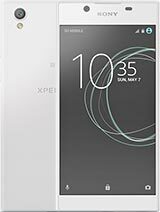 Please share your reviews, as I am planning to buy this mobile. What coulor is more stylish on this phone, black or black & white? 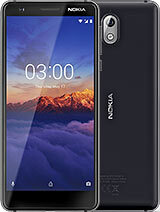 Hi, I am using this phone for the last week, Its pretty good in Battery back up. It gives me a day in 3G. and upto 3 days with out Internet usage with a decent calls of 25 a day. The camera which is good enough to capture you daily shots with lots and lots of features. But if you compare the same with other models you will not get satisfaction. Quality of voice and sound is very good. overall i will give 4.3 out of 5 for Phone and 5 out of 5 for the price. 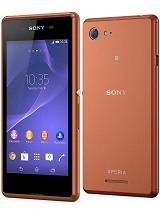 Total of 1091 user reviews and opinions for Sony Xperia E4.